IT departments take on various tasks for many companies, including application development. However, the demand for IT departments is exploding due to the fast-paced nature of businesses and the mobile landscape. Due to this, plenty of IT departments are finding it harder to keep up with demands. As a result, more businesses are leveraging citizen developers, which are employees in a company that aren’t coders by trade, for developing business apps. You might be wondering how this is possible, right? Let’s introduce you to low-code development platforms. What Exactly are Low-Code Development Platforms? These enable users or citizen developers to produce apps using visual interfaces, configuration, and wizards instead of traditional coding languages. You can use pre-built templates, point-and-click designers, and drag-and-drop wizards for creating various applications for different business processes, like a purchase requisition system. 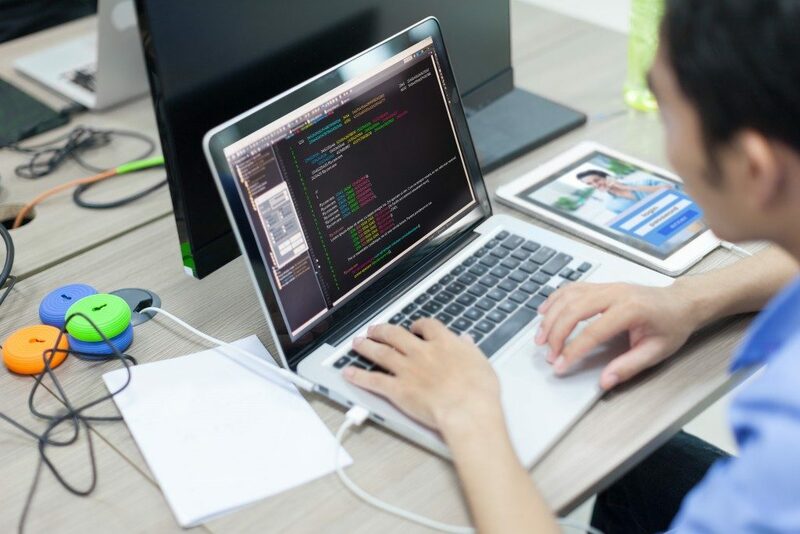 You already know that mobile app development can be costly and time-consuming, and even if you have the necessary resources, it’s difficult to find and retain skilled coders. 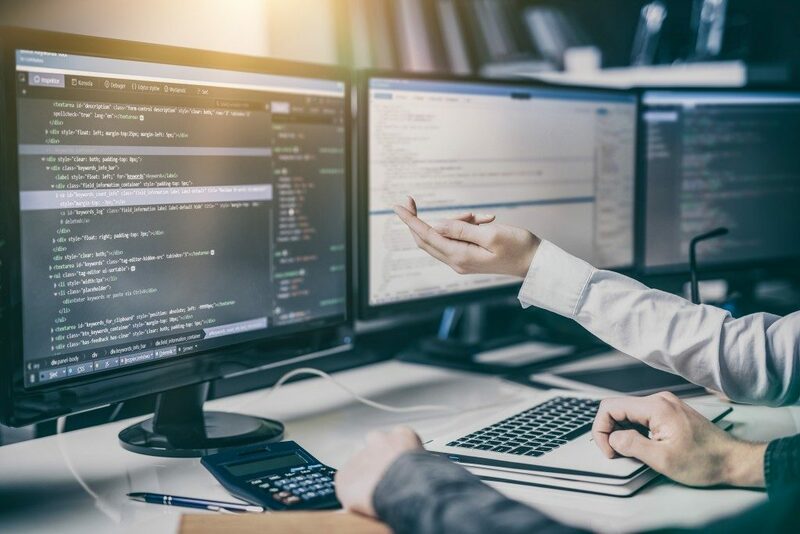 Low-code platforms, however, can help businesses streamline their app development process so citizen developers can produce apps easily and more quickly. Superior UX – User-friendly and seamless UX is crucial. This will help make certain that apps you develop on the platform will function and look great. Prebuilt Templates – These will increase your productivity so make sure that the low-code development platform you choose to go with offers plenty of prebuilt templates that your citizen developers can use as starting points to develop apps. Mobility – Ensure that all apps made with the platform will run properly on mobile without needing extra coding and that the platform’s user interface itself is optimized for mobile. Cloud Capabilities – First off, if you’re still unsure of the cloud due to security concerns, chances are that your data will be safer on the data center of a reputable vendor than in your own data center. Aside from that, cloud capabilities can speed up your operations because you won’t need to set up VMs, install patches, and configure settings. Connectivity and customization – All platforms offer some level of configuration and customization, but you need to specifically determine the required level of IT involvement because if you’ll need regular IT support from the vendor, then this will be an issue. Your platform must likewise include visual tools in order that your team can manage and customize apps on their own. The Basics – Aside from the features above, don’t forget to check out the basics like support, training, availability, scalability, security, and global reach. The cost and scarcity of skilled IT professionals, fast-paced business deals, and the need for mobile and digital transformation contribute to the changes in today’s business environment. A well-chosen and implemented low-code development platform could be a game changer and could mean the difference between staying relevant in your industry and losing to your competitors.